There are several key distinctions between the gulf cod and northern cod populations, says Jeff Hutchings, but both have been affected by overfishing. There are some fundamental differences between northern cod and their southern gulf cousins that could save the former from extinction, says Dalhousie University professor Jeff Hutchings. That will be a relief to anybody who saw newly published research that predicts Atlantic cod in the Gulf of St. Lawrence could be extinct by 2050. "It's difficult, I think, to directly relate the work done in the southern gulf to the northern cod situation," Hutchings told CBC's Newfoundland Morning. However, what can be concluded from the different locations is that when a population is drastically reduced, the environment around those animals can affect them in unanticipated ways, he said. "What we're seeing in the southern gulf is that when you reduce the cod population to such exceedingly low levels, the rest of the ecosystem, the environment, can change around it in ways that aren't helpful for recovery," he said. "And I think that's the same type of thing that we've been seeing in basically the lack of recovery of northern cod." There are a couple of fundamental differences in the two cod populations, Hutchings said, that make the situations difficult to compare. For one, southern gulf cod are being eaten by grey seals, while northern cod are affected by harp seals — a much smaller animal. Grey seals are able to eat larger cod, Hutchings said, and the study on southern gulf cod indicated that those bigger fish are the ones being consumed disproportionately. 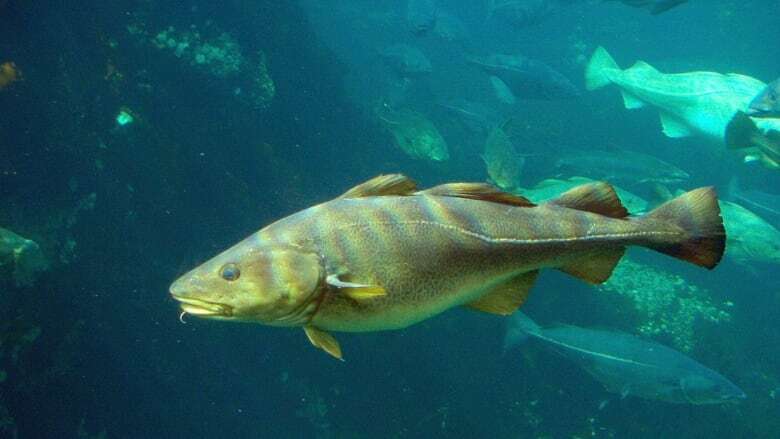 The migration patterns of the two different cod populations are another factor. "In the southern gulf, the cod have a very specific migration route," he said. During the summer, those fish are dispersed, spreading out in the gulf to feed. However, in the fall they migrate up the west side of Cape Breton and then stay in a fairly small area of the northern tip of that island. "Even though cod in the southern gulf have been reduced by more than 90 per cent, when they're in that overwintering area, they're actually in a fairly dense and closely packed group, which means that they can still be readily preyed upon if there's seals in the area," Hutchings said. Northern cod are different. There is probably more than one stock of the fish, for example, and we don't really know the precise migration patterns for cod in different parts of the north Atlantic Ocean, he said. Therefore, scientists can't confidently say that those fish are tightly packed together, which would make them a more easily accessed snack for nearby harp seals. However, one thing both the gulf cod and the northern cod have in common is their reduced numbers. "Where there is a similarity is the fact that both northern cod and southern gulf cod were reduced by overfishing to such a great extent," Hutchings said. 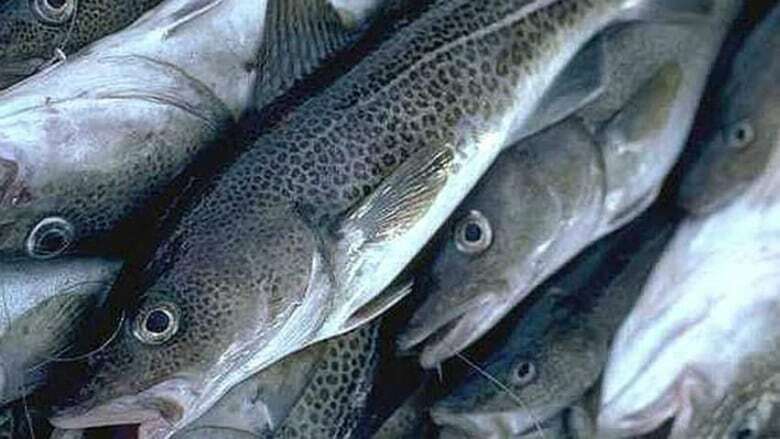 Over the last couple of decades, the southern gulf cod was reduced by more than 90 per cent, he said, while northern cod were reduced by more than 95 per cent between the early 1960s and early 1990s. There has been a small uptick in the northern cod population in recent years, he said, but it's too soon to know if that trend will continue. "There's no question that the population is still very low relative to where it was in the '60s." However, southern cod numbers continue to decline. The lesson to learn from the southern cod is that when fish stocks are depleted to exceedingly low levels they don't rebound rapidly, even when fishing is greatly reduced, Hutchings said. Think of it like a savings account: an unexpected $30 bill is much easier to recover from if your account has $30,000 in it versus $300. 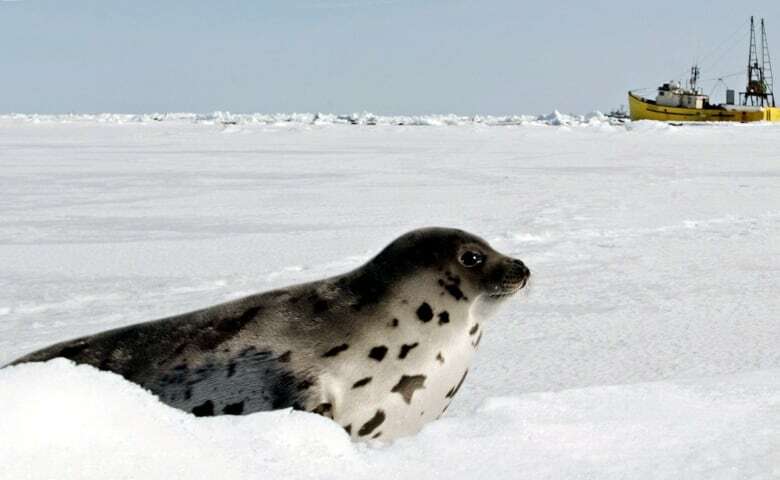 The same principle applies to fish, he said; the more individuals there are in a population, the more easily that population will withstand unexpected changes in its environment — including hungry seals.